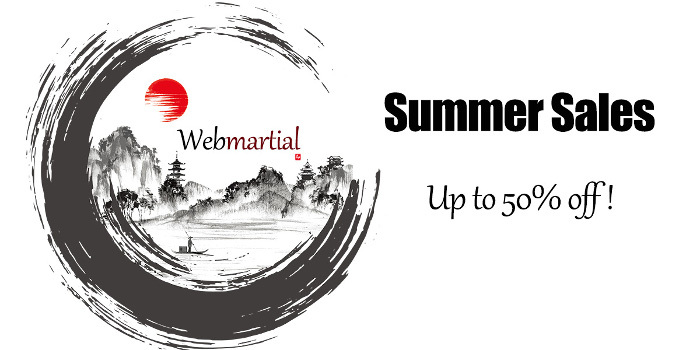 Webmartial Shop - Martial arts products and equipment, directly from China. Worldwide shipping. Follow the school news New !